My name is Samar Ahsan, and I am your typical Pakistani Jerseyite who likes to watch Tasty videos, play beach volleyball, and serenade unsuspecting passersby with my guitar. I study International Business and Information Management in the McDonough School of Business, and I am traveling abroad to Barcelona this summer to study at ESADE! In Barcelona, I hope to get a look into the European entrepreneurship scene while also studying how marketing works across borders. 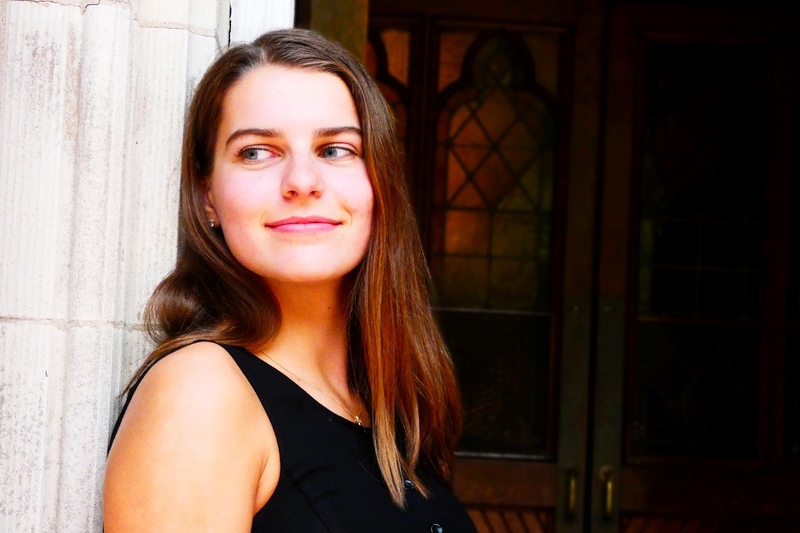 Madison Alvarez (SFS '21) may have no idea what major she wants to pursue, but she is close to earning a Spanish minor, thanks to her experiences through OGE. 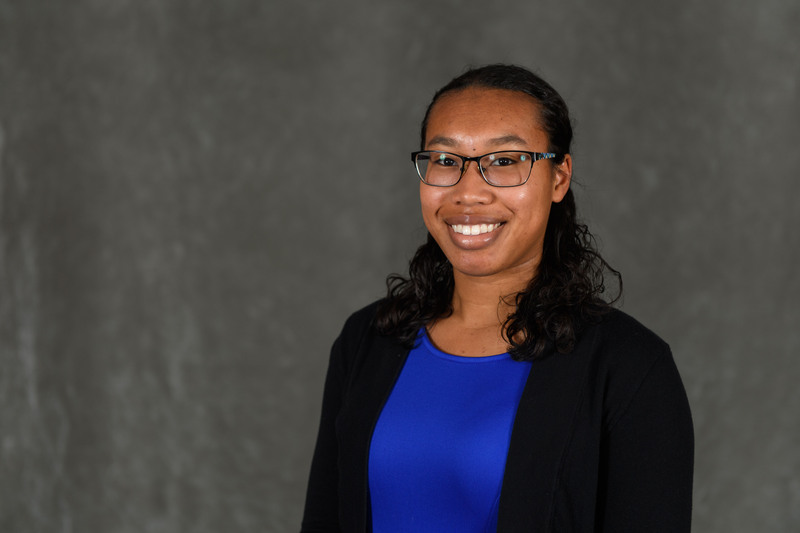 When not sleeping through spin classes she swore she was going to attend or waiting for coffee at Whisk, Madison serves as a Deputy Chief of Staff for GUSA, the Vice President of Advocacy for GU Pride, and a counselor with the National Hispanic Institute. 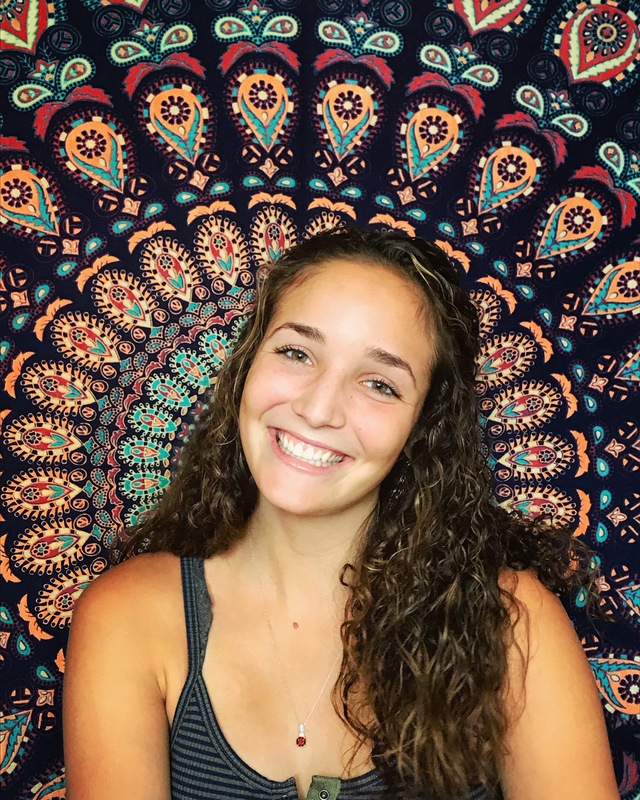 This 2018 summer, she is studying in Quito, Ecuador through the Race, Gender, and Ethnicity track, which makes this experience her first out of the United States. Hi! I'm a rising sophomore studying Culture and Politics in the SFS, and minoring in French. I'm in the Tours + Paris program, so I'll be spending two weeks in Tours and four in French, learning about French language and European politics. Hi, my name is Aluwet Deng, and my nickname is Lula! I am a rising sophomore in the McDonough School of Business and am intending to double major in Finance and International Business: Political Econmy. My summer 2018 study abroad location is the beautiful and vibrant city Barcelona! We will be taking classes at the ESADE school of business, one of the most prestigious business schools in Europe and the world. 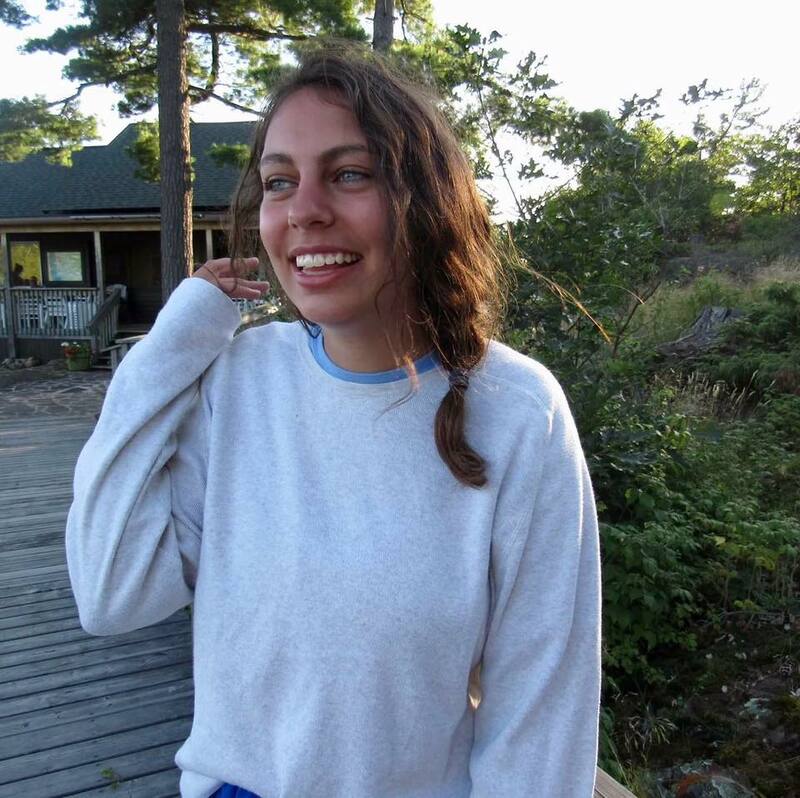 MacKenzie (Macky) is a rising sophomore in the college planning to study government and linguistics. 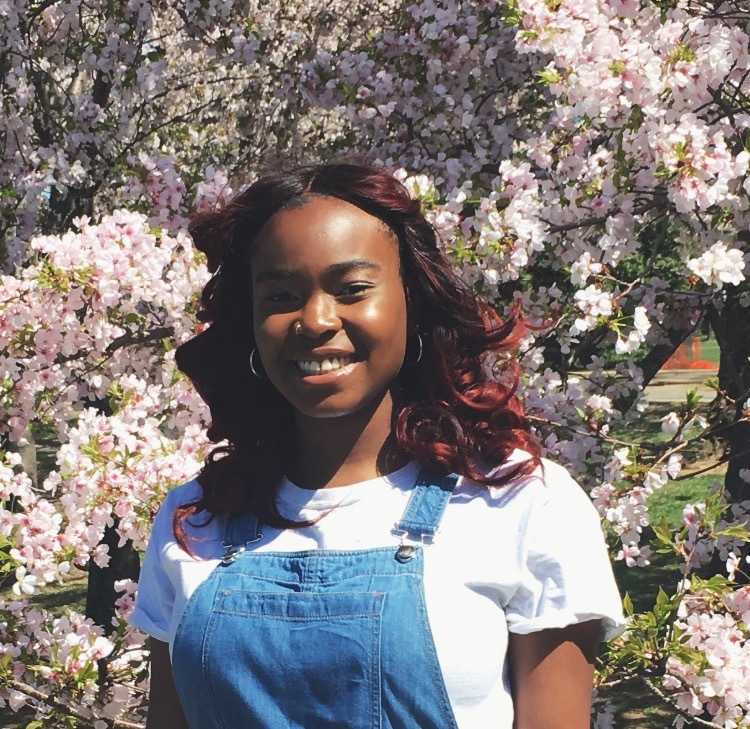 Originally from Hampton, Virginia, she started taking German classes in high school and is very excited to spend this summer in Trier, Germany, for a language immersion program. On the Hilltop, Macky works at the LGBTQ Resource Center and is also the LGBTQ Policy Chair for GUSA. When she's not working she can be found playing the ukulele or asking people if she can pet their dogs. Hi! 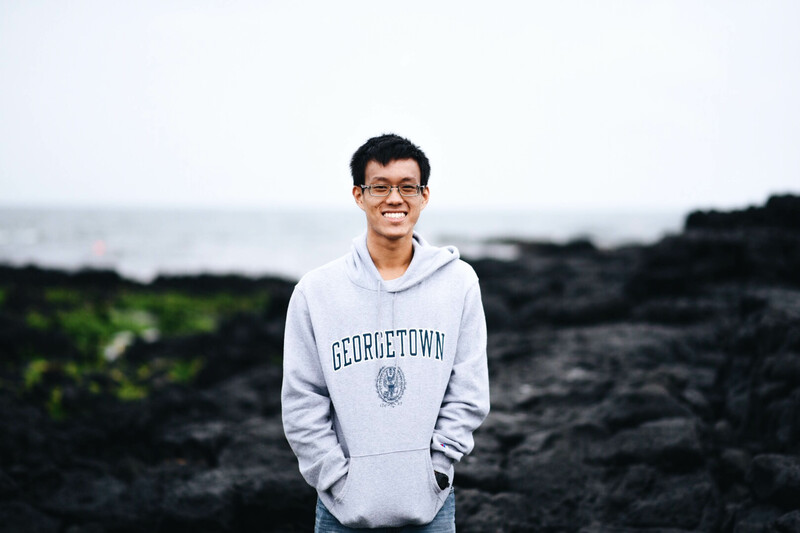 My name is Casey Hammond, and I am a rising junior at Georgetown University. I am majoring in government and theology, with a minor in a program called Education, Inquiry, and Justice. I am from a small town in Montana, but I will be studying abroad in Trier, Germany for five weeks this summer. This summer experience will be the first time I have flown overseas and to Europe! Wish me luck. Danke schön! 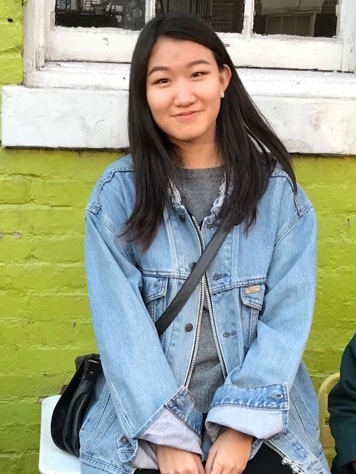 Millie Kim is a rising sophomore in the SFS hoping to major in International Politics with a concentration in Security Studies and a minor in Mandarin. 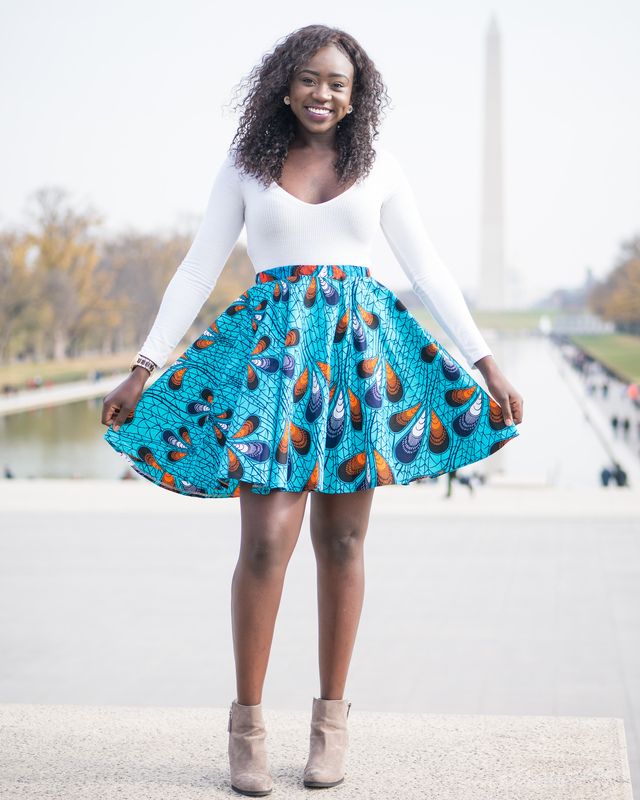 At Georgetown, she is a solicitor for the Georgetown Journal of International Affairs and a member of the International Relations Club. Despite having grown up in Seoul in close proximity to China, she has never had the opportunity to visit. 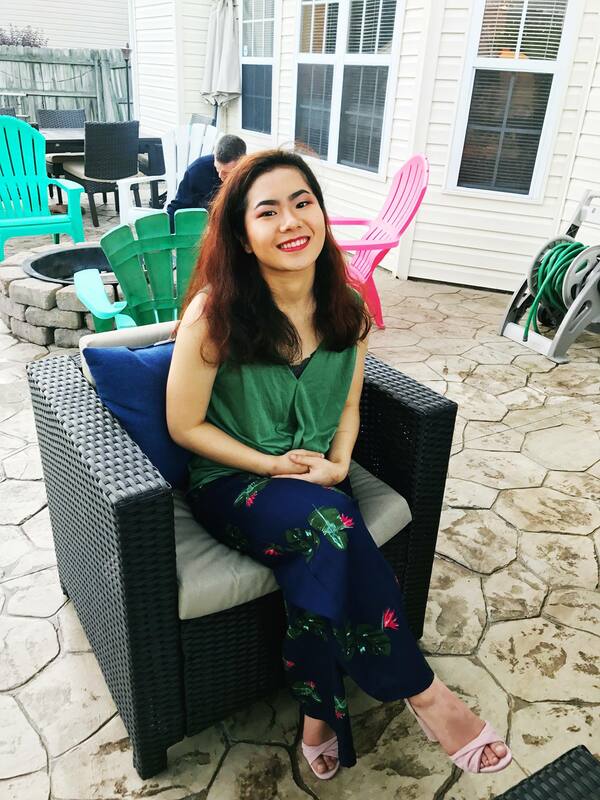 This summer, she will be spending 8 weeks at ACC Hamilton's Intensive Language and Culture Program in Beijing, where she will immerse herself in Beijing's local culture and multifaceted community. 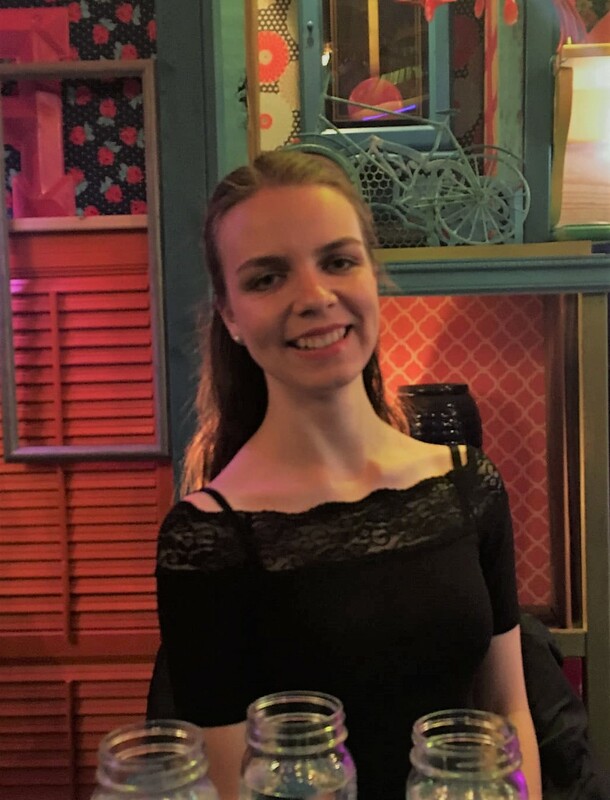 Millie's interest in China as a rising global power led her to this program, where she hopes to not only obtain fluency in Chinese but also engage with the country's rich culture and politics. 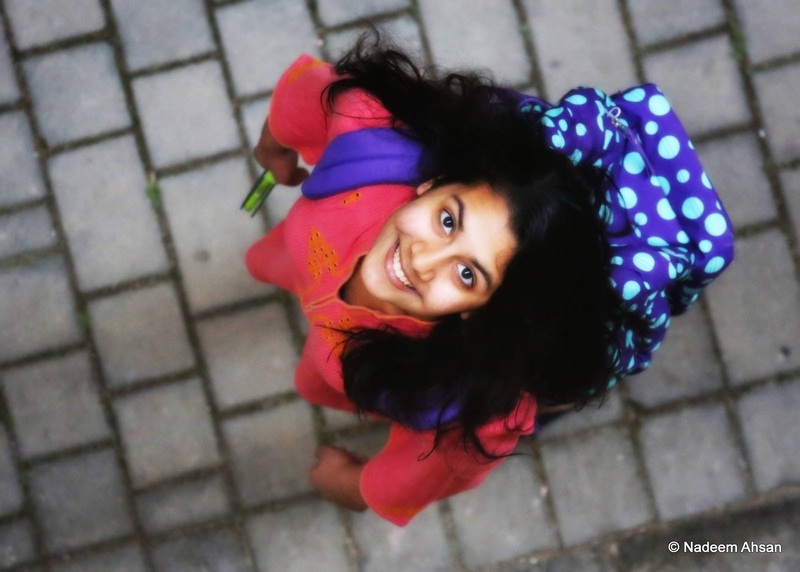 She is most excited for weekend excursions in the city and making new friends along the way! 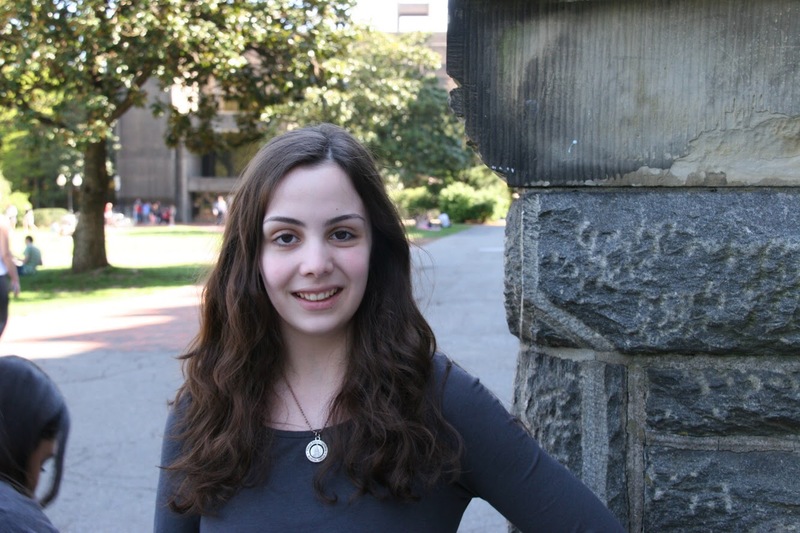 Erica Lizza is a rising senior in the School of Foreign Service. 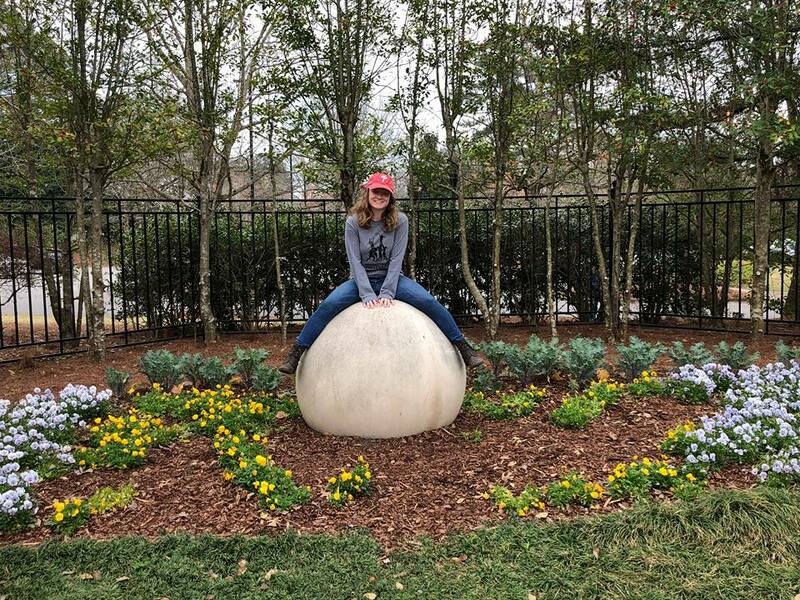 As an IPOL major and a student pursuing the Religion, Ethics, and World Affairs Certificate, she loves exploring all things history, politics, and religion-related, which is why she is studying abroad in Rome, the Eternal City. My name is Leah Northington. I'm a rising junior in the college double majoring in linguistics and computer science with a minor in Spanish. I like to spend my time snowboarding, horseback riding, playing tennis/rugby, or traveling. I'll be studying abroad in Barcelona, Spain this summer and I can't wait to tell you guys about it!r. Hey guys! 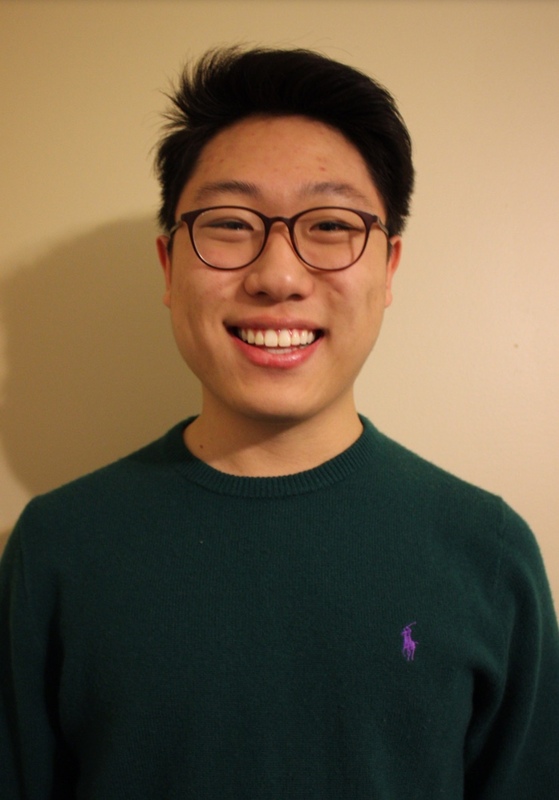 My name is Justin Pak, and I am from Duluth, Georgia. I am currently Undeclared Business in the McDonough School of Business as part of the Class of 2021. I am studying abroad in Barcelona for the summer of 2018 in the Georgetown in Barcelona: Global Entrepreneurship and Marketing summer program along with other Georgetown students. Bonjour ! I'm a junior in the College studying African American Studies and minoring in Film and Media. I can't wait to sure everyone my experiences here in Tours . This is my first time in Europe I'm very exciting to explore one of the most influential places in the world. My name is Haley Wint, and I'm a sophomore majoring in Arabic and American Studies. This summer, I am studying abroad in Amman, Jordan. I look forward to improving my Arabic, exploring Amman, and interacting with the locals. 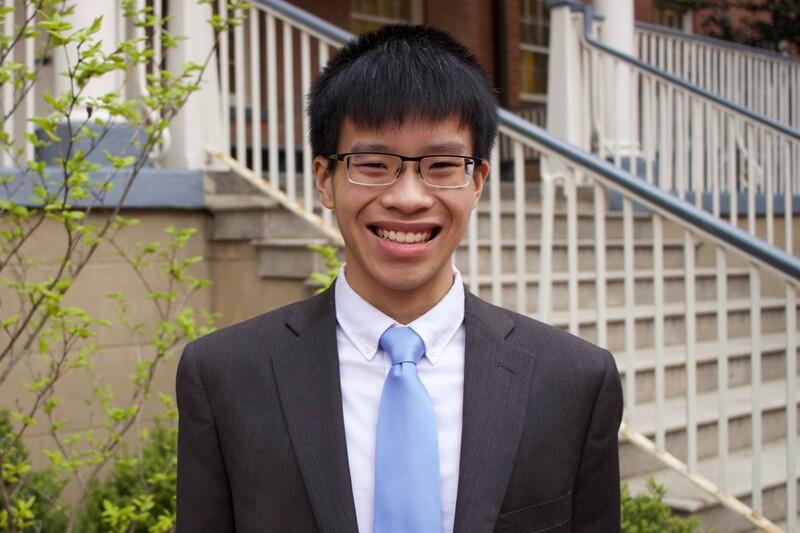 Caleb Yip is a rising sophomore at Georgetown University's School of Foreign Service, studying International Politics with a minor in French. 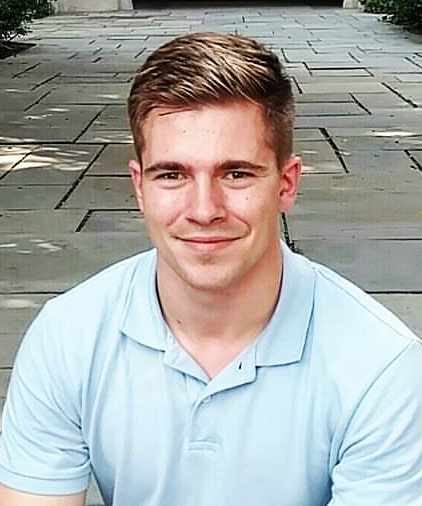 He is studying abroad this summer in France, and will be taking intensive language courses in Tours and EU politics courses in Paris, the heart of European politics. Caleb has studied French since high school and is excited to be able to put his French into practice and immerse himself in the French culture. Hi everyone! My name is Ryley Zapien, and I'm an incoming Sophomore from the rainy Pacific Northwest, Washington state. I am in the Georgetown college on a pre-medical track, planning on majoring in Biology of Global Health with a minor in Studio Art. This summer, I am studying abroad in Fiesole, Italy at the Georgetown Villa Le Balze, taking a three-week course called The Brain and the Experience of Beauty in Art that combines biology and art with the new emerging field of neuroesthetics. I love the outdoors, adventuring to new places and trying new things (I'm a big foodie! ), and doing anything adrenaline-filled like skydiving, shark-cage diving, or white water river rafting. I am extremely excited to share my unique experience studying abroad with all of you!